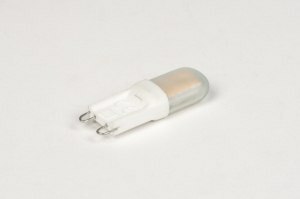 [LED] Dimmable with your on/off switch! 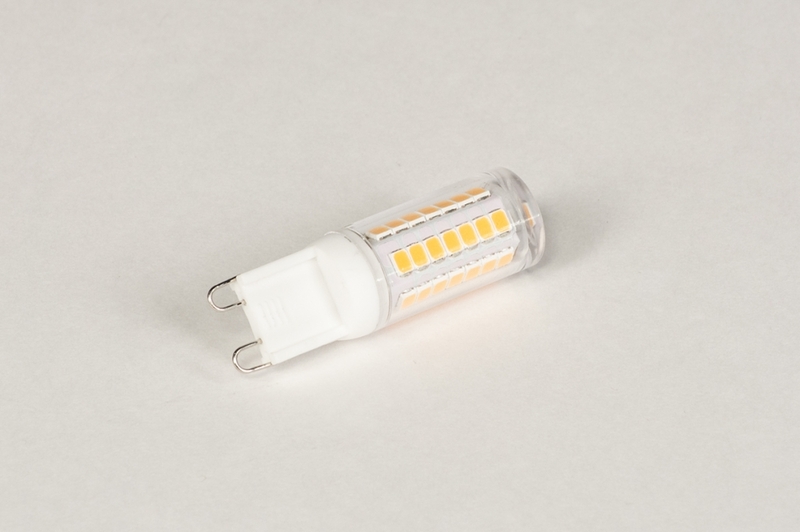 3 Watt G9 LED bulb in a clear (transparent) version. 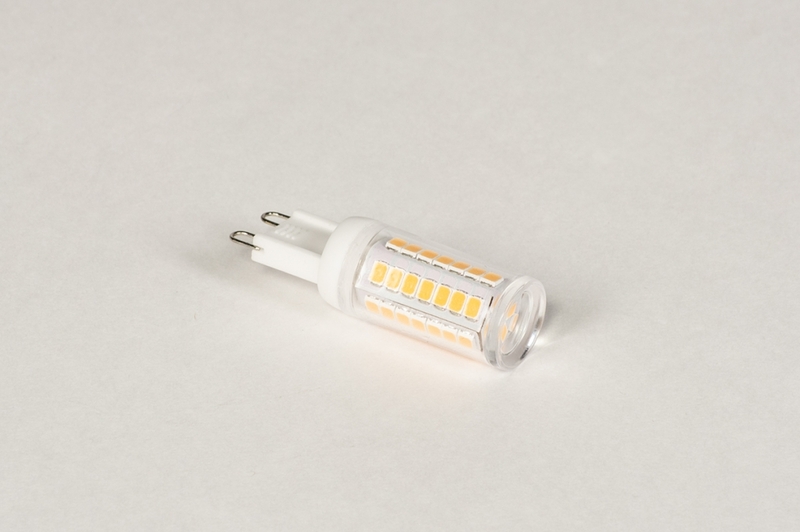 Light output: 290 Lumens (comparable to a 25-35 Watt incandescent bulb). 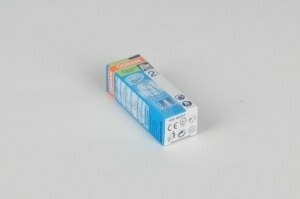 Dimmable in 4 levels using your regular switch: 100%, 60%, 40% and 10%. Just switch the light off/on quickly to obtain another dimming level. 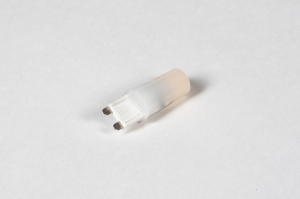 With a light beam angle of 360 degrees this bulb will ensure optimal illumination in any light fixture!